Is Playing Poker Skill or Luck? Many top poker professionals can hardly believe the poker skill or luck debate continues to be a topic of discussion. The reason? Poker isn’t entirely a game of skill OR luck – it is a combination of both. It should come as no surprise that poker pros believe skill wins out in the end. They study the game, observe playing tendencies, make decisions based on statistics and are extremely disciplined. They work hard and develop skills that help them minimize the luck factor for their opponent. On the other hand, a recreational poker player may like taking risks, will make many decisions based on feelings and chases the action. They are in the game for now, not necessarily the long-term and as a result rely heavily on luck to deliver the card they need to win the pot. 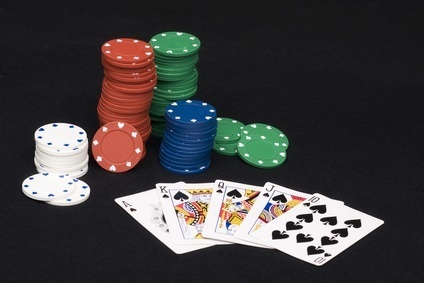 An additional argument supporting the fact that poker is a game of skill comes from Robert Hannum, a professor of risk analysis and gaming at the University of Denver. In his paper, “Economics of Poker: The Effect of Systemic Chance” (2012), Hannum found that 85.2 percent of the hands in a series of online Texas Hold’em games were decided without a show down. In other words, how a player plays a hand is much more important than the actual cards he’s dealt. The significance of luck in poker is dependent on the time frame. The longer the time frame, the less significant luck becomes to the overall results and bottom line of a skilled poker player. In a single session however, luck can play a significant role. It’s that element of luck that brings new, less-skilled players to the game. The idea that anyone can sit down and win is what has made poker so popular in the first place. The skill level of a poker player has little to do with whether poker is a game of skill or one of luck. It simply helps to explain and determine results both short and long-term. Since luck does play a factor in poker, even the most-skilled player will lose. Knowing that there will be times when luck works against you, here are a few tips to help minimize it from benefitting your opponent. Choose the game that is best suited for your skill level. It is harder to minimize the luck factor in limit games full of recreational players, as is nearly impossible to bet enough to force someone drawing to a better hand to fold their cards before the river. Adjusting your playing style in response to your opponents can be very helpful in minimizing luck. There is no doubt that both skill and luck are an important part of the poker landscape. Without an element of luck, the game won’t attract new players and because it’s a skill game, it gives beginning players a path towards long-term profitability. 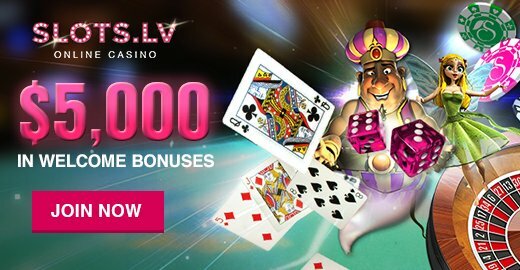 In the end, if you are looking to win one poker hand or even one session, call on lady luck. Yet if you are hoping to make a living as a professional poker player you will be better off sharpening your skills.